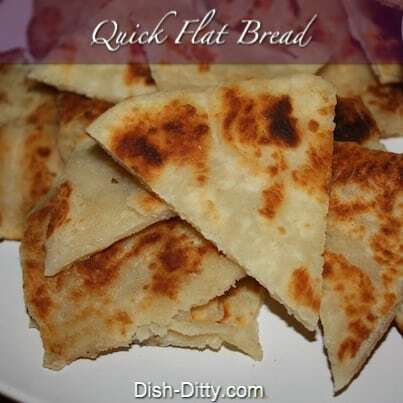 This Quick Flat Bread Recipe has only 4 ingredients and can be made in a matter of minutes. 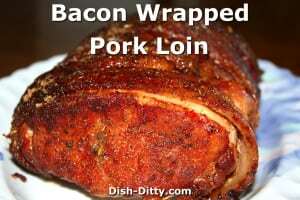 Great with Hummus or for a warm sandwich. Tastes a lot like Indian Naan without all the work. I was in an Indian food kick several years back and was making Samosas (ooh, I’ll have to make those soon). 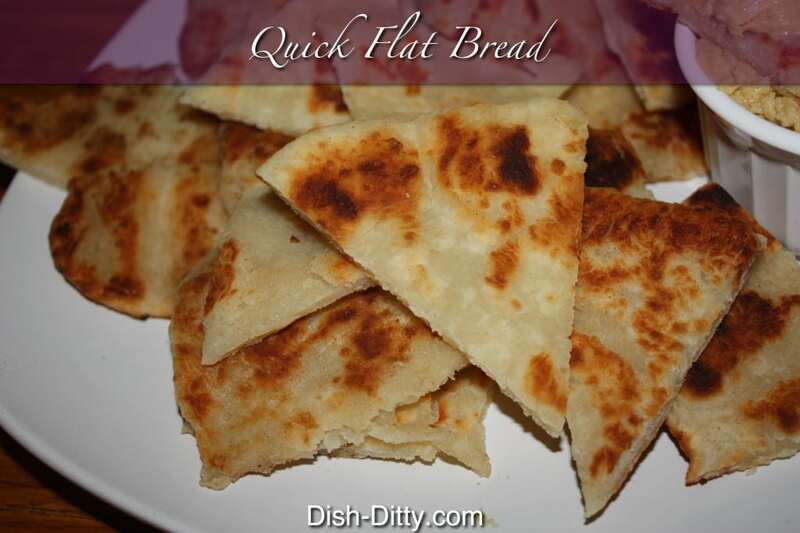 Anyways, I had extra dough and tried just using it as flat bread. It worked, so then I adjusted it a little to make it easy and quick. It is great when you have a small crowd and need something fun and different. 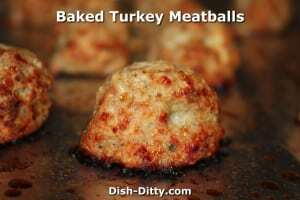 Your friends will be amazed at how easy it is to make. Want it Vegan? Or Gluten Free? Or Both? No problem, use a soy plain yogurt to make it vegan and if you need it gluten free, use Bob's Red Mill Gluten Free All Purpose Flour. I've made it Vegan and Gluten free and had great success. In large bowl place yogurt, salt and add 1/2 cup of flour. 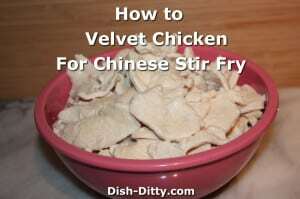 Mix well with a spoon and then add another 1/2 cup of flour and mix again. At this point, add the remaining flour as needed to get the dough to start coming together and should start to resemble dough. 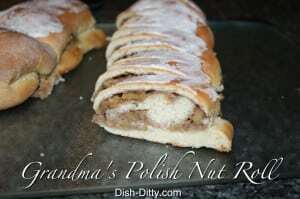 It will be a little sticky, so don't put too much flour in. I have found that for regular (not Greek) plain yogurt (not fat free), I need the full 2 cups of flour. But, if you are using a different yogurt or flour, you may need more or less. If it's too dry, just add a little more yogurt. 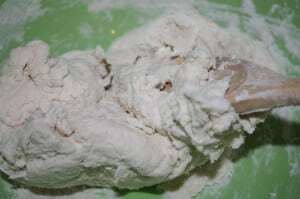 Now, using your hands, mix in the last 1/2 cup of flour. 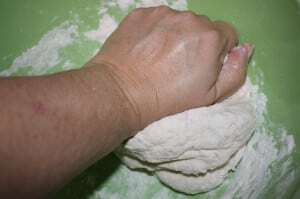 Once it stops feeling sticky, knead the dough for about 2 -3 minutes. 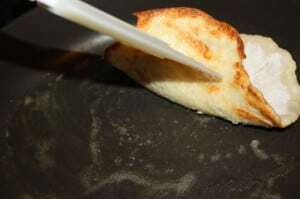 It should now resemble a ball of dough and should not be very sticky to the touch. 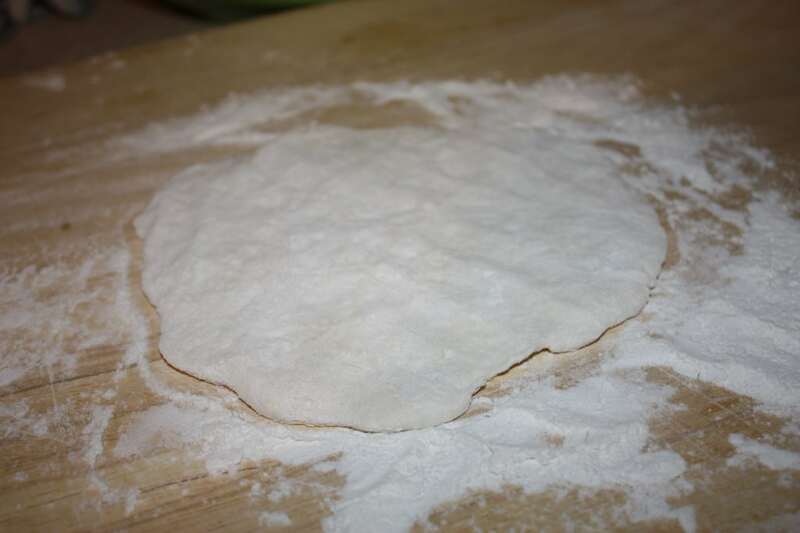 Place some more flour onto a flat board for rolling out the dough. I do not use a rolling pin, I just grab a section of the dough and place it onto the floured surface. Flatten it down a bit, flip and then using my hands, I just flatten it out as much as I can, leaving it about 1/4 inch thick. It will not be even using this method, but it works great and no one will care if your bread isn't perfectly round. 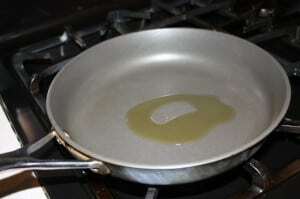 In a large skillet (preferably cast iron), add 1 - 2 tablespoons of oil (if desired) and heat on high. 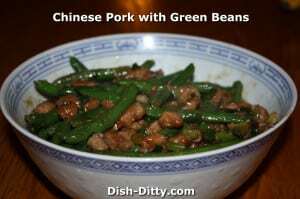 I prefer using garlic olive oil to add more flavor, but that's not necessary as regular vegetable oil will work well too. 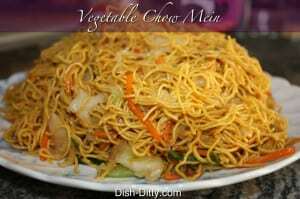 You can do this without oil as long as your pan is either nonstick or is well seasoned. Once the skillet is hot, carefully (be very careful or the oil will splatter back onto you) place one of the dough flats onto the pan. Cook on high heat paying attention to make sure that you don't burn it by occasionally looking at the bread to see if it is browned. Once it is browned, flip and do the same on this side. 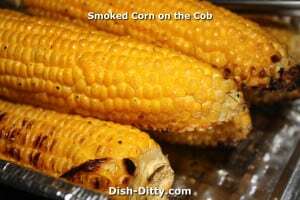 Once both sides are browned I usually flip a couple more times to be sure it is the color I like. 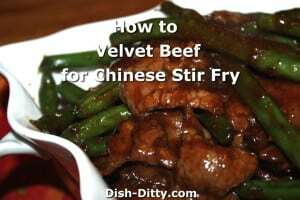 Remove from the pan and place on a paper towel. Repeat the above steps, adding oil when needed. 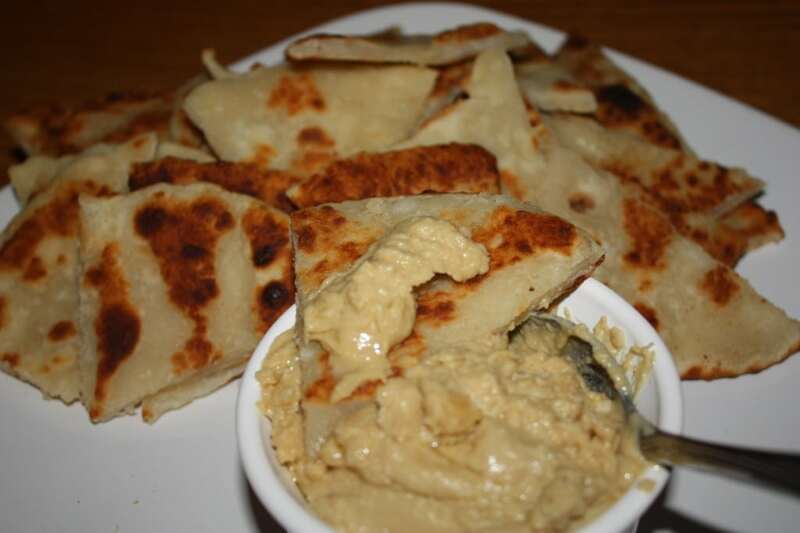 Also, if you are making a large batch of these, you may need to wipe the pan with a paper towel every so often to get the brown floured bits off otherwise you might wind up with dirty flat bread. Serve with hummus, or I like to add some ham and cheese and turn it into a delicious warm sandwich. 3 Replies to "Quick Flat Bread Recipe"
I make this gluten-free using Namaste All-Purpose Gluten-Free flour. I actually make them like flour tortillas by adding about 1 tsp baking powder (makes them puff up better so you get the yummy brown spots). 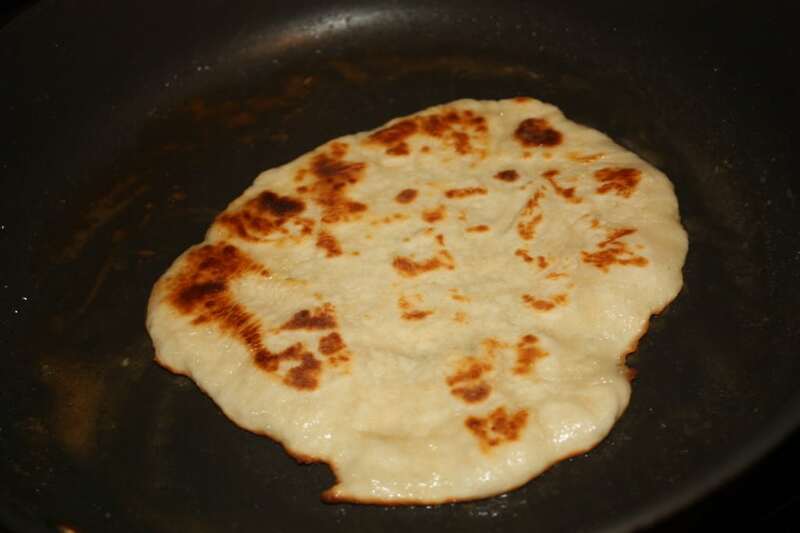 When I am using them as GF flour tortillas, i do roll them out fairly thin before cooking them on the plaka/griddle — I also do not use oil on the cast iron griddle surface. 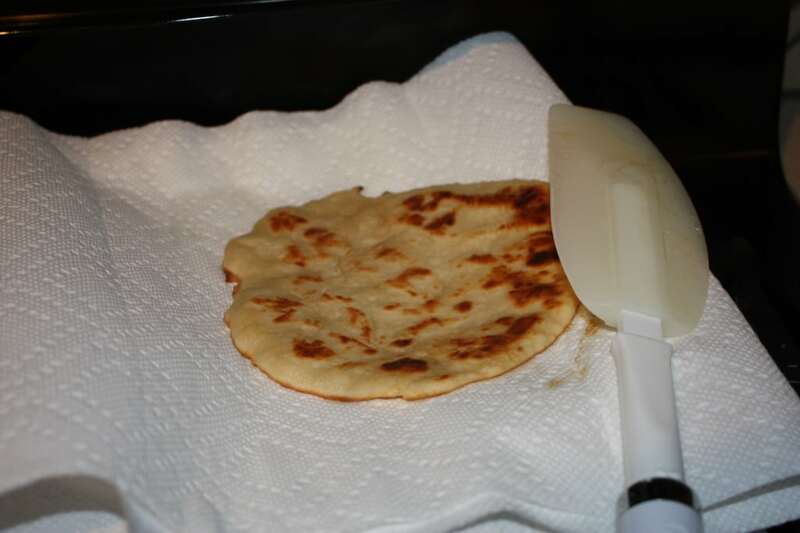 They are the BEST substitute I have found for flour tortillas — thank you Viv!!!! Since Costco has stopped carrying Namaste, I have created my own flour mixes; the first, truly gluten free is one part potato starch, one part tapioca starch, and 2 parts GF oat flour; the second uses spelt instead of tapioca starch for those who can tolerate gluten from “ancient grains” but not modern wheat. The spelt version works up almost as nicely as regular wheat flour!!!! I have also acquired a tortilla press (an electric one, so it starts the cooking process for the dough), which works really well with the gluten free flour mix in particular!!!! 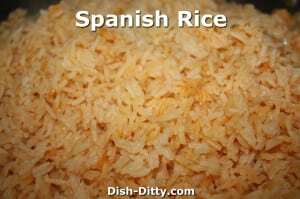 I made several batches, some GF, some with white wheat flour, for a Mexican lunch I cooked with my buddy Corrina last week — they were a hit!!!! 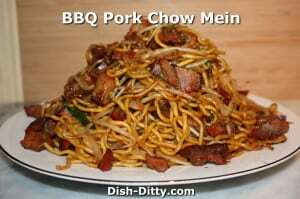 like this recipe.will try it out soon. thank you JH for recommending this site.